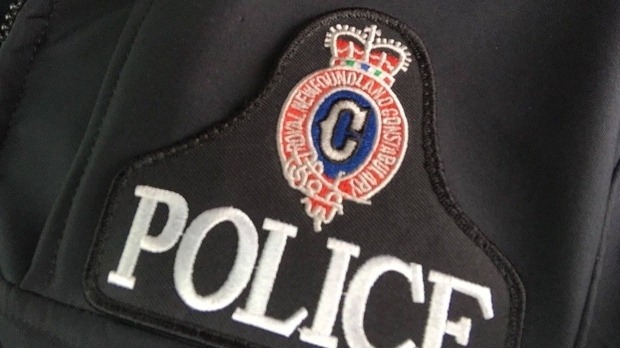 In this file photo, a Royal Newfoundland Constabulary crest is shown on the police department's Facebook page. CONCEPTION BAY SOUTH, N.L. -- Police say they pulled over a driver in Conception Bay South, N.L., and discovered he had $18,000 in unpaid fines.